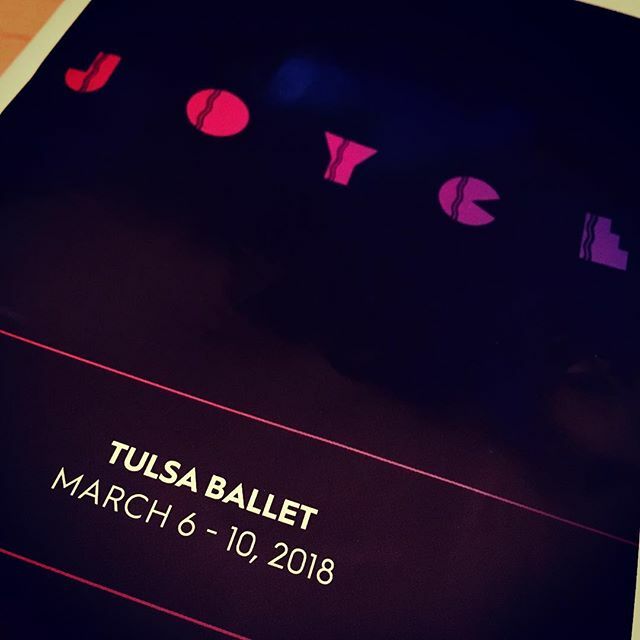 Tulsa Ballet at the Joyce Theater on Wednesday. What an amazing group of dancers!!! Strong. Powerful. Musical. I enjoyed learning, at the curtain chat, about the extensive effort the artistic director, Marcello Angelini, put into searching for and recruiting talented dancers. 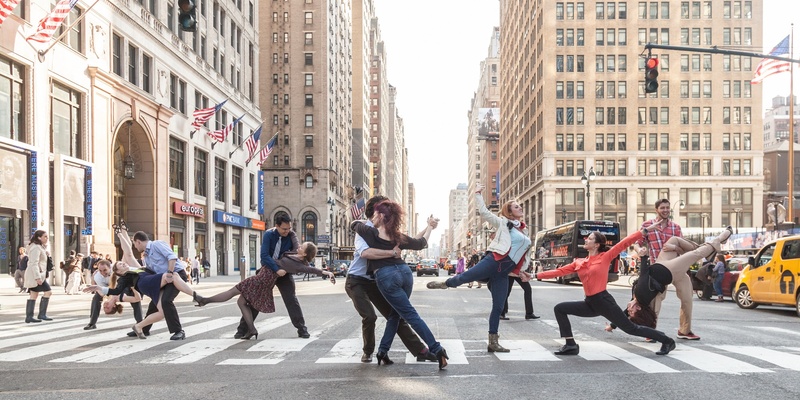 Many candidates don’t know what the company or the city has to offer, but those who come absolutely love dance…. and receive a good contract (40 weeks with benefits) and get to dance a lot. In fact, more than just dancing a lot, they have also new work created on them often. As part of the “Studio K” that will soon be expanded, the company commissions (and is committed to creating) 4 to 5 new works per year, while giving the choreographers significant resources and artistic freedom. As a result, tonight’s program featured an incredibly talented group of dancers (from 11 nationalities) and three recent works (by two female and one Asian choreographers). My favorite goes to the world premier of “Glass Figures” by Ma Cong. I especially like the change of scenario into the night, when the stars came out (i.e., yellow lights hanging off the ceiling) and the night sky turned dark blue. Love the dynamics and movements that accompanied the scenes. “Shibuya Blues” by Annabelle Lopez Ochoa and “Medel (Among)” by Helen Pickett both started out strong, but I personally felt the pieces fizzled out in the second half. However, both were filled with technical elements with jumps, turns, and lifts beautifully executed by the dancers.